Have you got a big party planned? Or maybe just a simple brunch or dinner with friends? 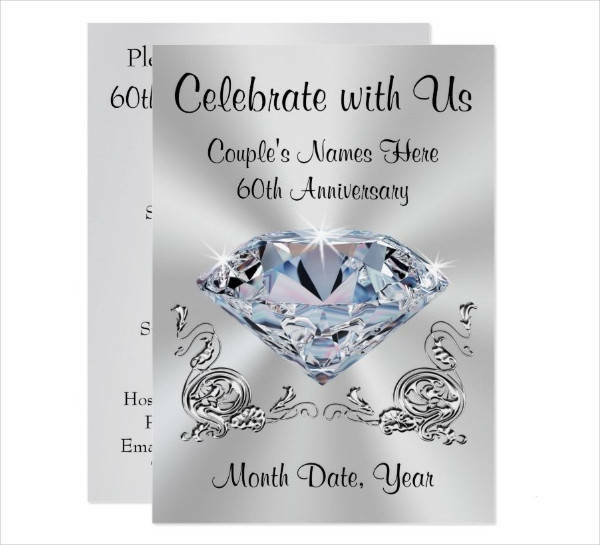 Or will you be celebrating a special anniversary anytime soon? 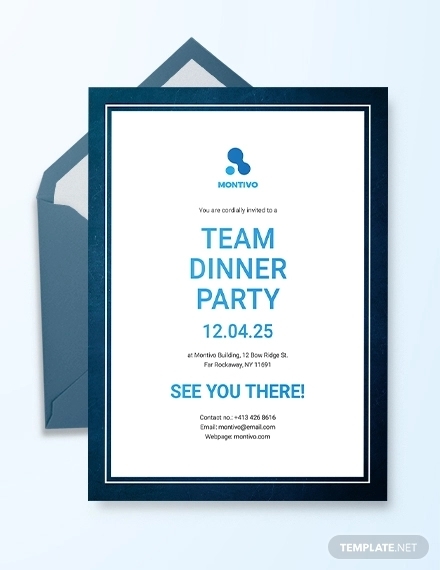 Whatever that is, if it involves having to bring more than 3 people together, you’re going to need invitation cards. 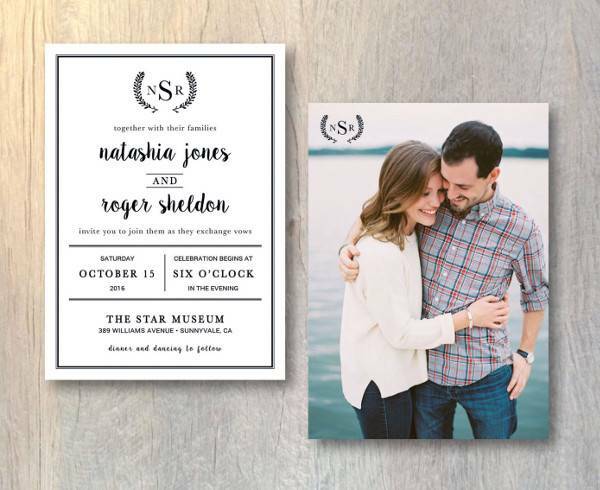 If you have no idea how to get started or what to put in them, take a look at these invitation card designs we’ve got listed and see what best suits your taste. 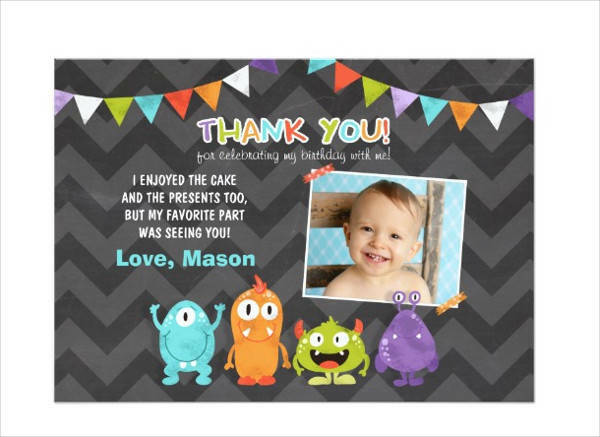 Not only are we equipped with the cutest designs, they’re ready for download and can be edited with ease. Check them out! 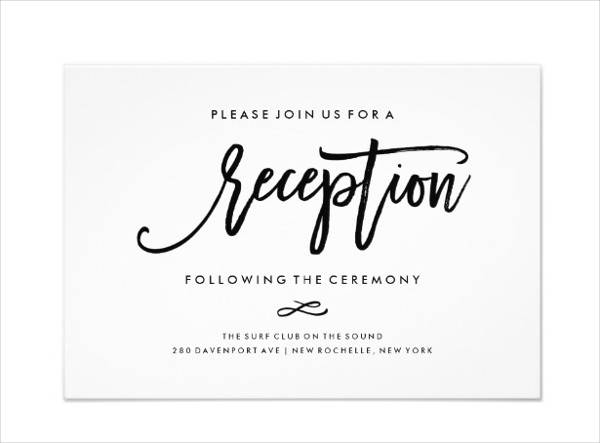 Sending out invitation cards is a meaningful way to let people know you’re happy to have them as part of a special event in your life. 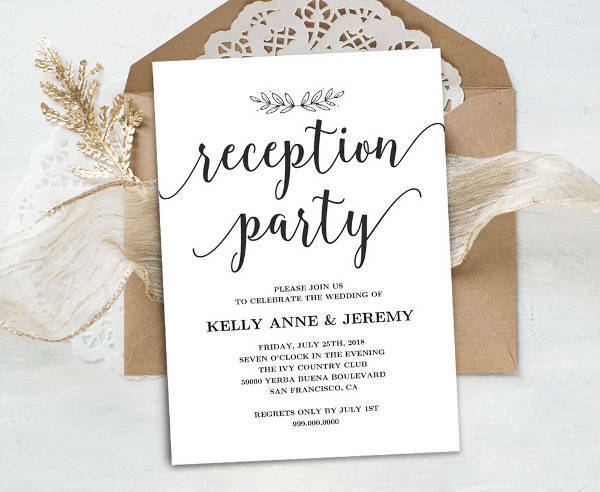 Unique and personalized, invitation cards make the receiver feel like they were specially handpicked from the rest of the crowd. With that, you’ll be sure to have cheerful guests celebrating with you. 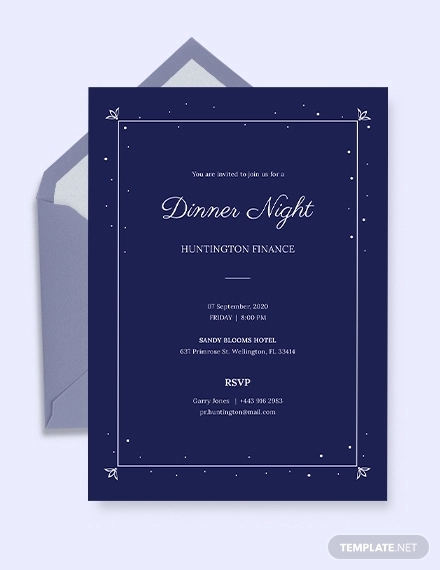 Furthermore, invites and e-vites (online invitations) are the entry point to the main event. They contain all the important details for one to be prepared and know what’s to come. 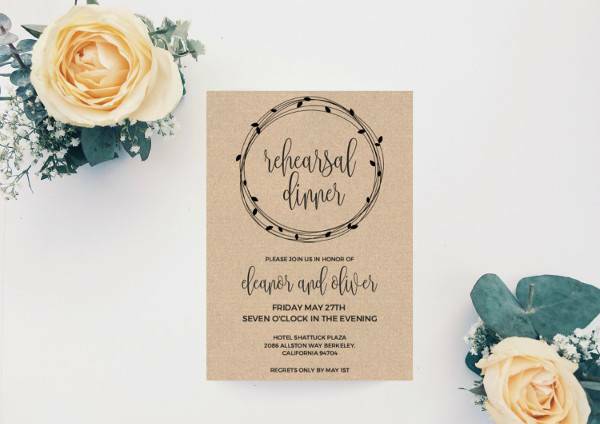 If sent out early, that will give your guests just the right amount of time to set the date aside and avoid conflicting events. 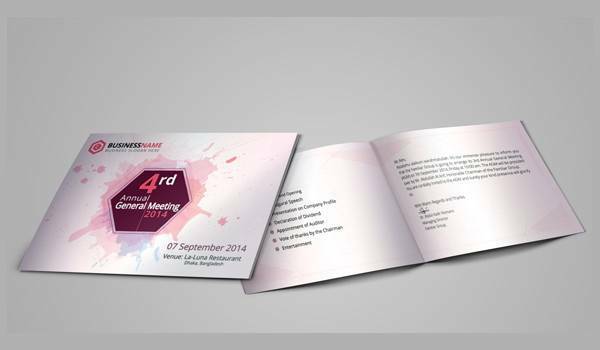 Invitation cards can also make the event more special if you get creative with them. 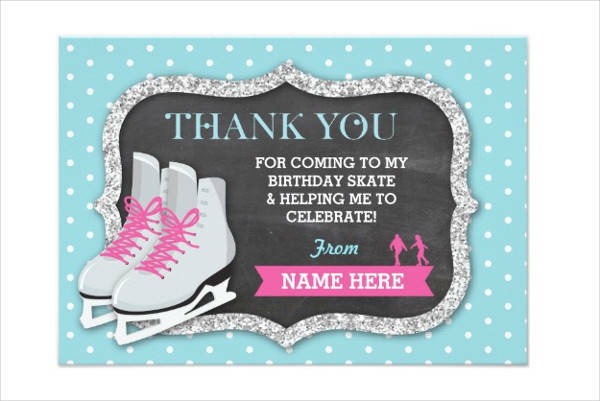 If it’s a themed event you’re planning, that should be incorporated in the card to make the event feel more real and accessible to the invited guest. The card’s aesthetics add to the appeal and create an atmosphere of anticipation. Birthday celebrations are always fun to prepare. Almost anything goes, really— from themed parties to costume parties, or a bonfire at the beach. 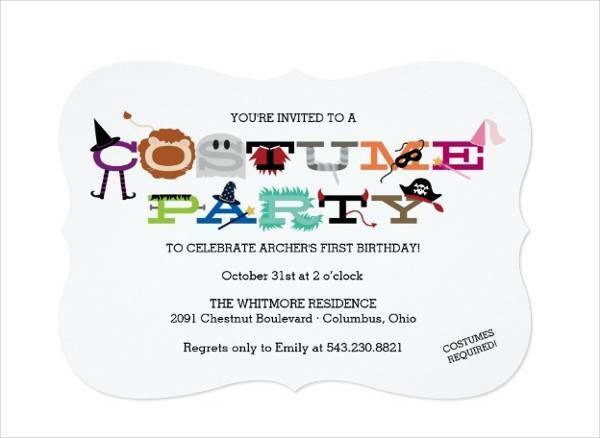 That means you can get as creative as you want and can work freely on your invitation card design. 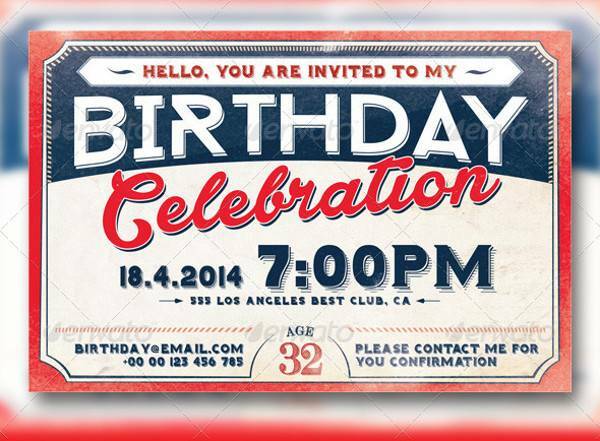 Birthday invitation cards that are more informal usually look more dynamic and spontaneous. Funky fonts and colorful backgrounds are acceptable options. 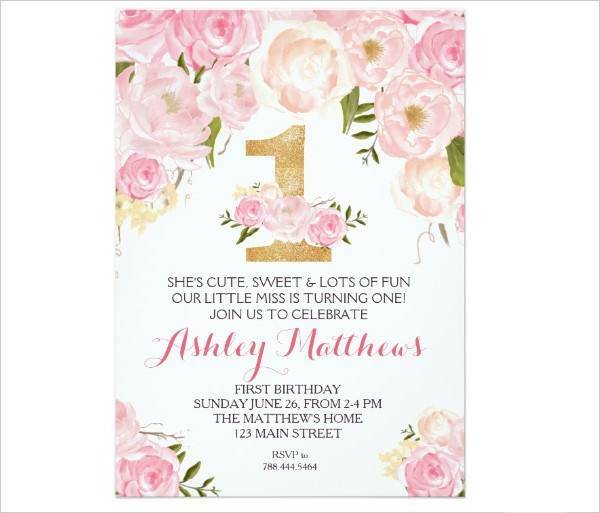 If it’s a formal birthday celebration you’re having, say, the whole family tree is attending, the details on the card are usually straightforward. Design elements are more simple and elegant. Wedding receptions and anniversary parties are generally formal events. 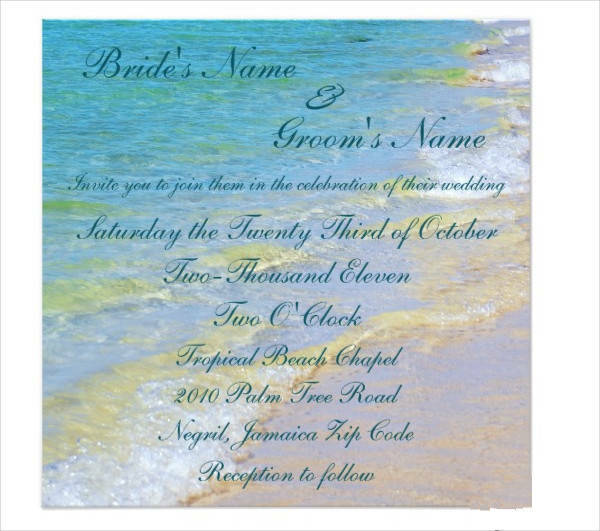 Apart from a few exceptions, invitation cards for weddings and anniversaries should look sophisticated and elegant. 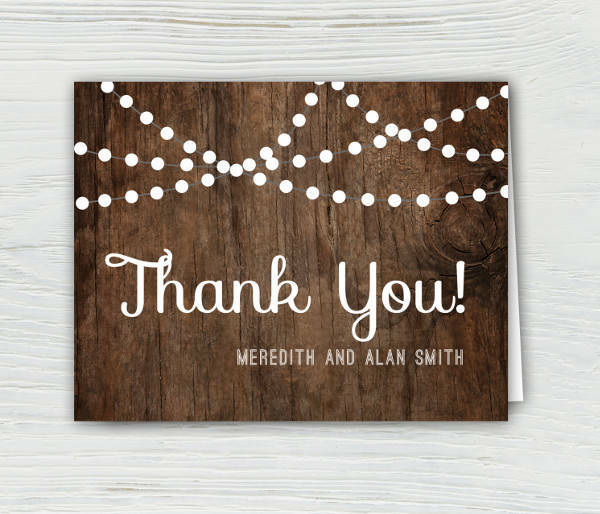 The names of the bride and groom or husband and wife should be featured on the front cover of the card; some would even include photographs of the couple. 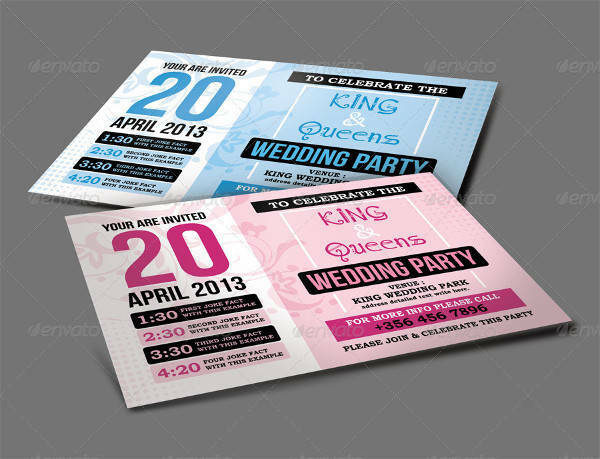 Date, time, and venue are very important details that shouldn’t be left out, and should be visible on the card. 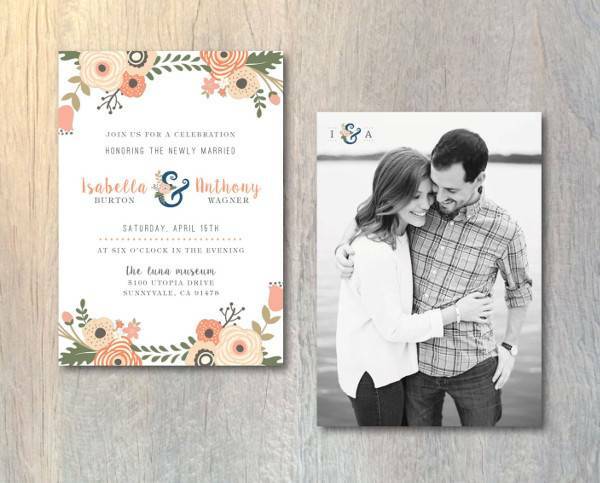 For destination wedding receptions, the invitation cards can incorporate cultural patterns and elements of the place the event is going to be held at. They should be visually appealing to entice the invited guest, and make the prospect of travel more exciting. 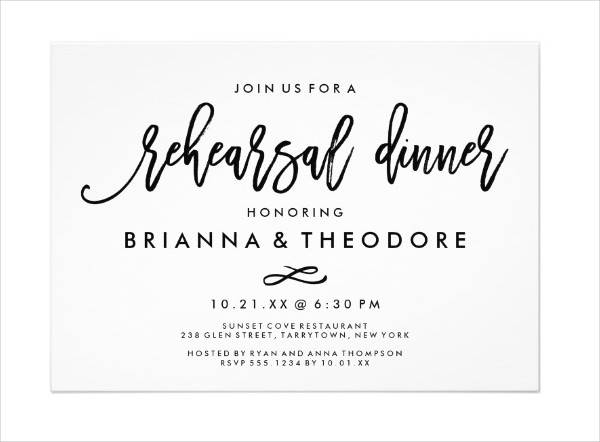 For special brunches like a bridal or baby shower, invitation cards should look very light and inviting. Formal bridal showers usually incorporate floral patterns and minimalist designs. 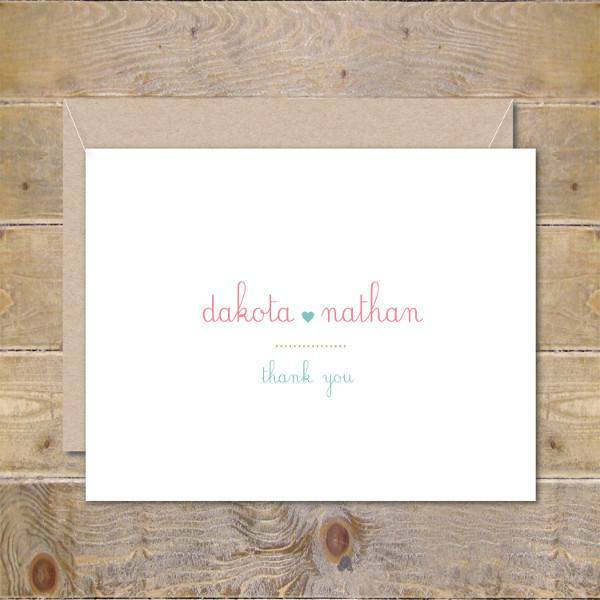 Baby shower invitation cards incorporate gender-specific colors like pink or blue if the gender of the baby has already been identified. Text in calligraphy adds to the dreamy and hopeful ambiance. 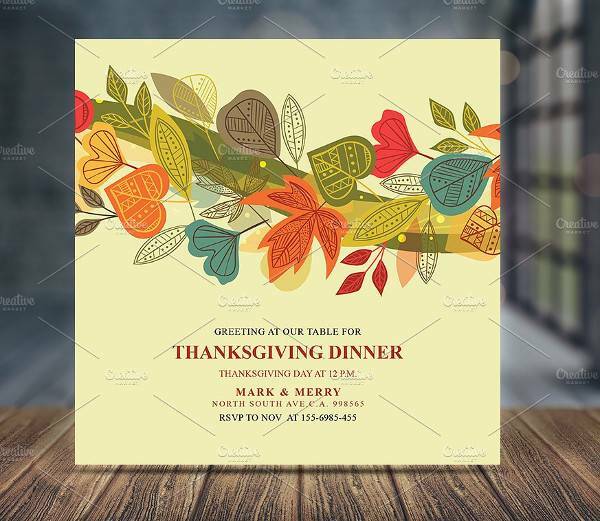 Dinner parties like Thanksgiving dinners or wedding rehearsal dinners have more toned down design elements in their invitation cards. The nighttime setting creates an atmosphere of mystery and formality, and the card should follow suit. Darker tones in images or text creates an intimate atmosphere. 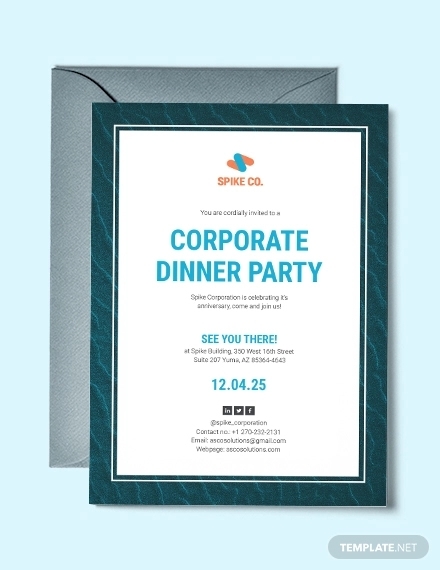 If you’re setting up a corporate meeting, your invitation cards should be formal and straightforward. All the details present should be brief and concise with no significant information left out. 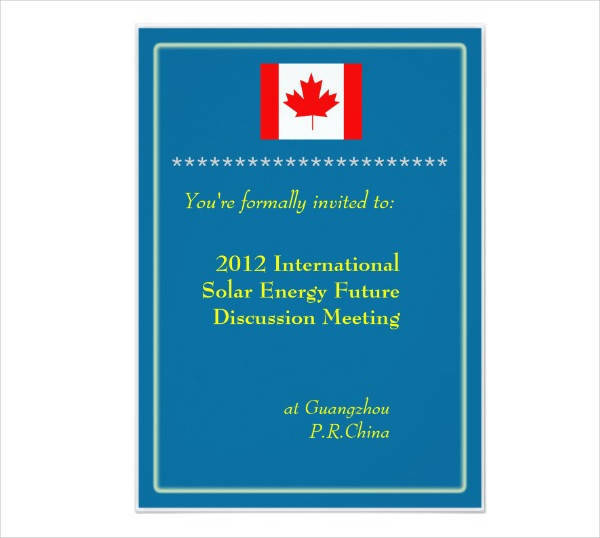 Aside from the date, time and place, it’s also a good idea to indicate the general coverage of the meeting. 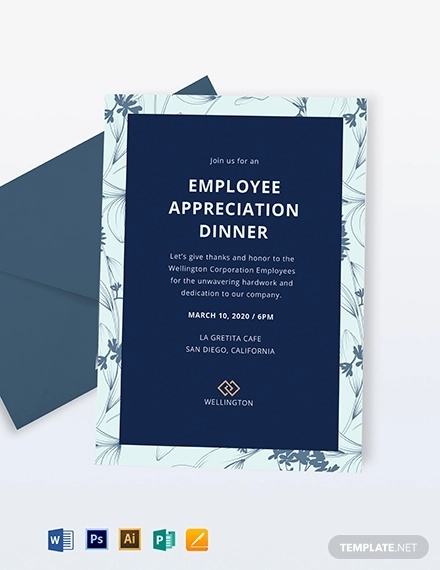 The company logo should also make an appearance on the card. Minimalist designs are recommended, but if you want to include more design, go for sleek and modern. 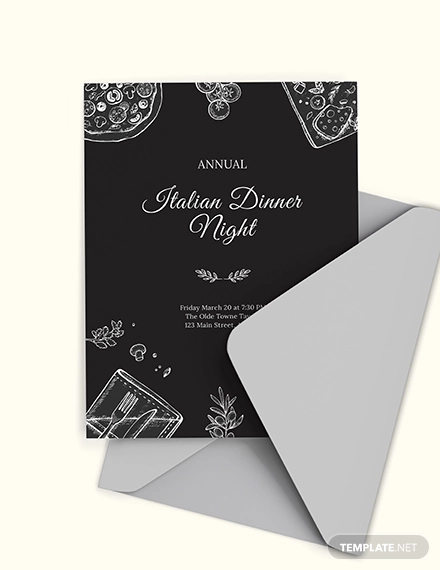 Invitation cards for holiday parties like Christmas Eve party or New Year’s Eve celebration should be charming and warm. 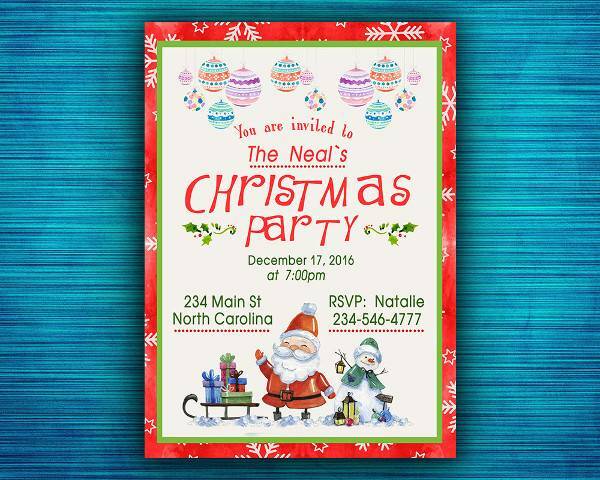 These are much awaited holidays filled with joy and love, and their invitation cards should embody those emotions. If you’re planning to have a dress code for your Christmas party, make sure to indicate that on your card so no one shows up uninformed. 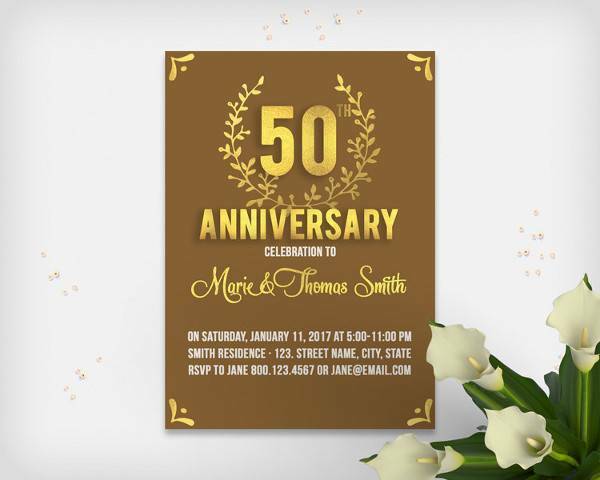 If it’s a retro themed New Year’s Eve celebration, incorporate retro colors and font styles on your invitation card to make it more authentic. 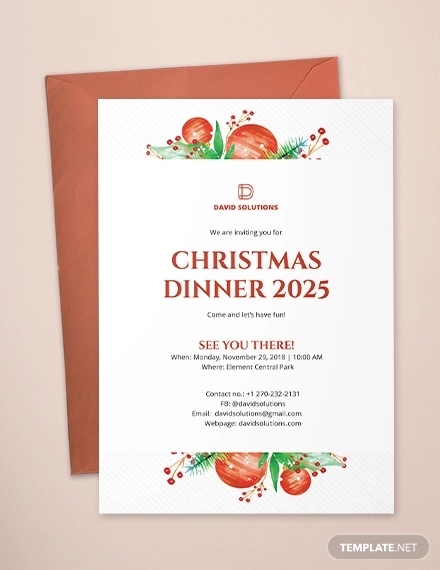 Your holiday party invitation cards should make the receiver feel happy to be celebrating such special events with you. There is a huge sense of fulfillment that fills the air when one has recently graduated. The party to honor that graduation should be able to keep the spirits up of everyone attending. 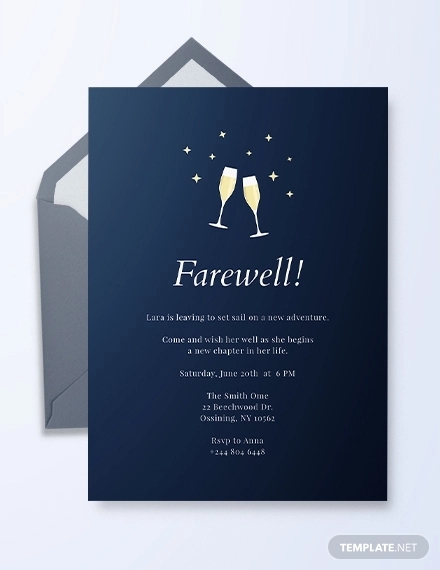 For graduation invitation cards, they tend to be more formal than casual. The attendees of a graduation party are most likely family members with the exception of a few close friends. 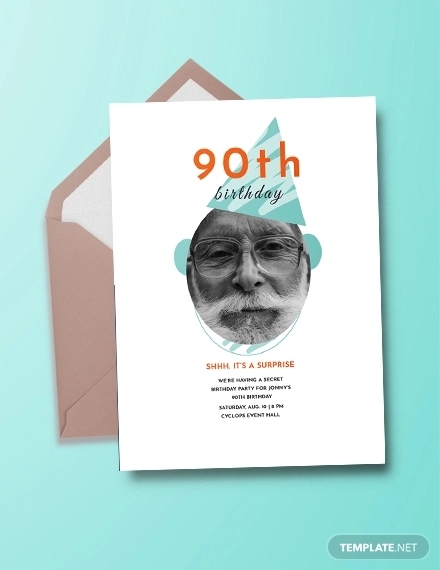 Thus, the cards are a balance of formality to cater to elder family members and the personal preference of the graduate as it honors, well, the graduate. You can incorporate designs that best project the graduate’s personality while keeping them to a minimum. 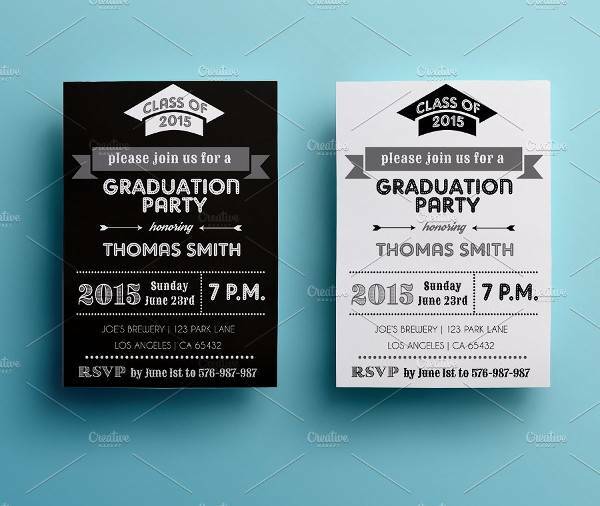 Graduation invitation cards should include the graduate’s name and what he or she graduated from. If the party’s set at a fancy restaurant, make sure to include the name and location to avoid miscommunication. 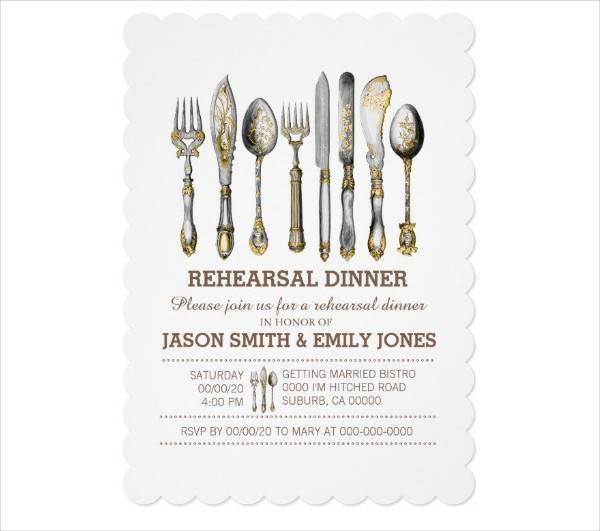 Invitation cards that incorporate themes are often tedious work but fun, nonetheless. 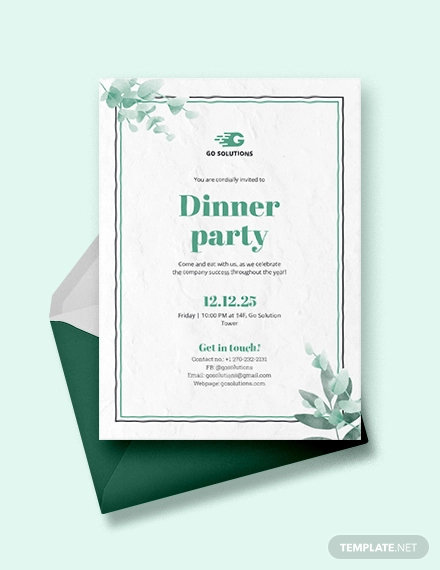 There is tedium because you should be consistent in all your graphics and aesthetics, from the release of your invitation cards to the actual event itself. 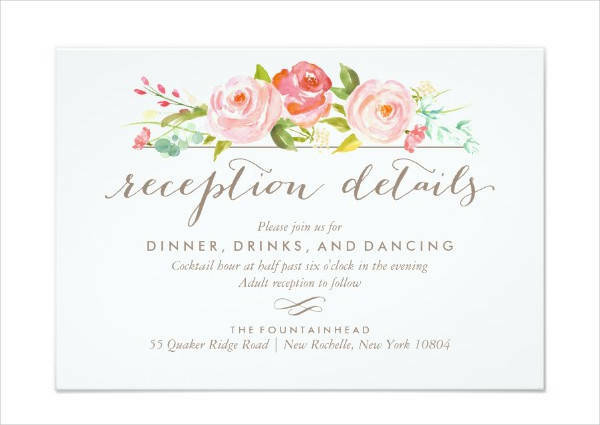 If you’re going for a floral-themed event, your invitation cards should look dainty and charming like flowers in a garden. Light tones and a sophisticated aura should be present. For a more creative and unique output, you can have dried or pressed flowers inserted in your cards to have a surreal appearance. If it’s classic films from the 90’s you want as a theme, you can put in images of your favorite actors or use the official fonts of 90’s films for your text. You may also use some of the greatest lines from classic movies as closing statements to be consistent. 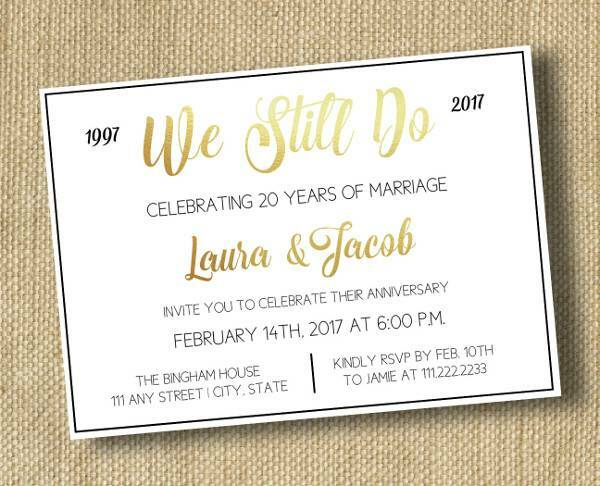 Make your invitation cards look as old school as possible. What It’s All About. 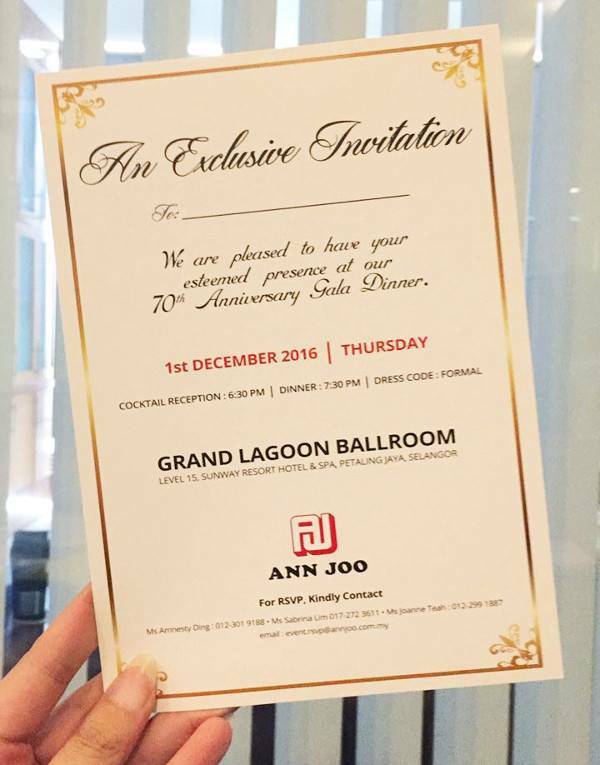 First look at the invitation card, and the receiver must be informed what it is he or she is attending. No one wants a guest at a birthday party with a mood like she’s at a funeral. Setting. Date, time, and venue are the key ingredients to actually having guests at a celebration. Let them know when and where they should be and at what time. Dress Code. Make sure everyone knows the dress code if there is one. Consistency in Design. 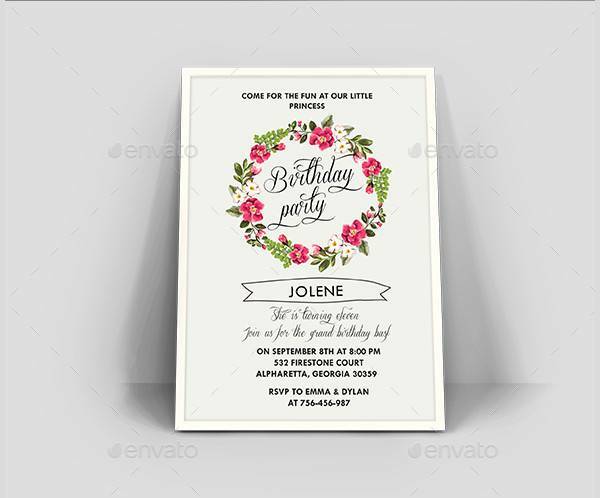 For themed invitation cards, be consistent until the last millisecond of your party. The format of how you present this essential information in your card is entirely up to you. 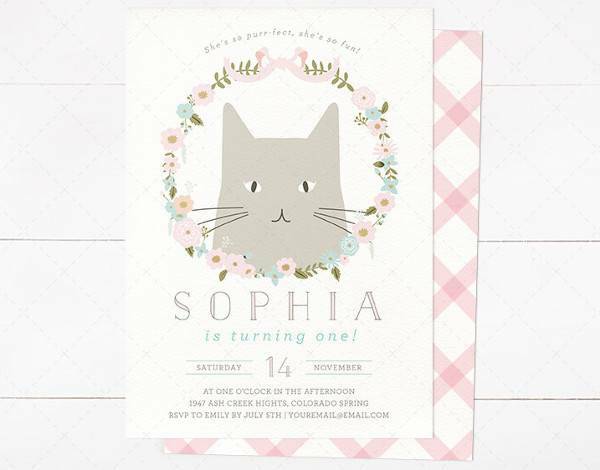 Be playful and creative, and make your invitation cards straight from the heart. personally hand them to your friends. 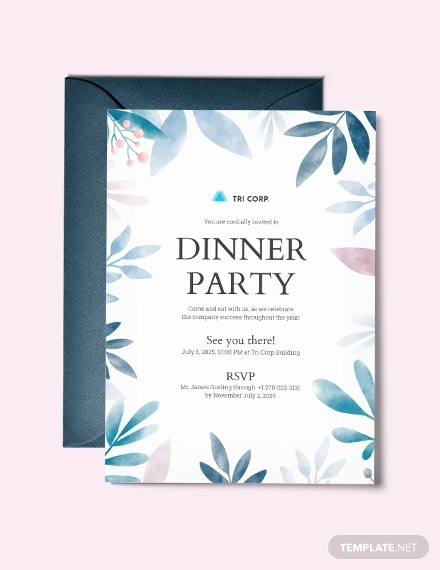 If you really want to make sure they get your invites, you can go for both digital and print. That will also make you more accessible to your guests if they have any concerns. 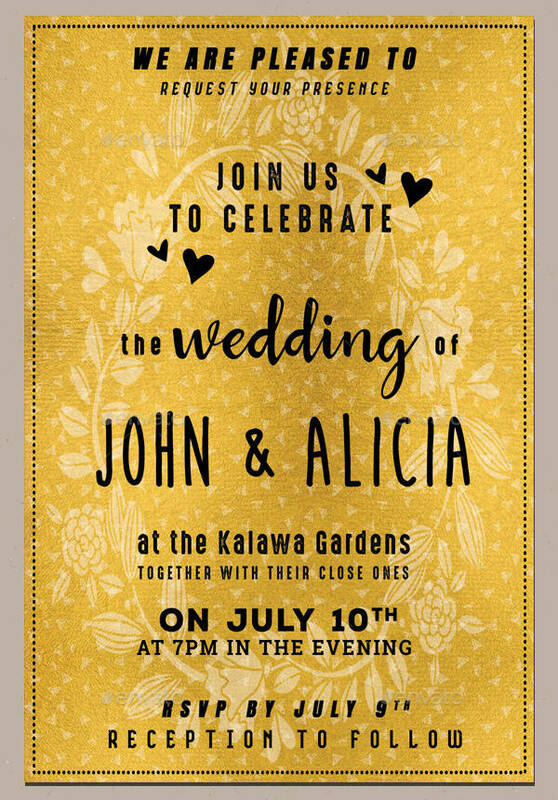 Invitation cards are really not that hard to make. In fact, you can have as much fun as you want because they are purely personal and unique to your own capabilities. 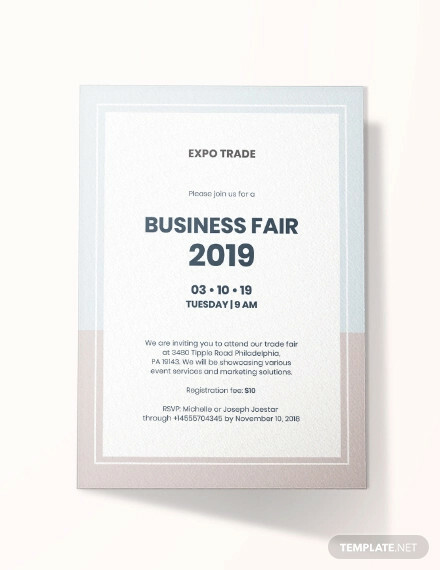 Even for the more formal types of invitation cards, there’s not much difficulty as long as you keep it simple and straight to the point. 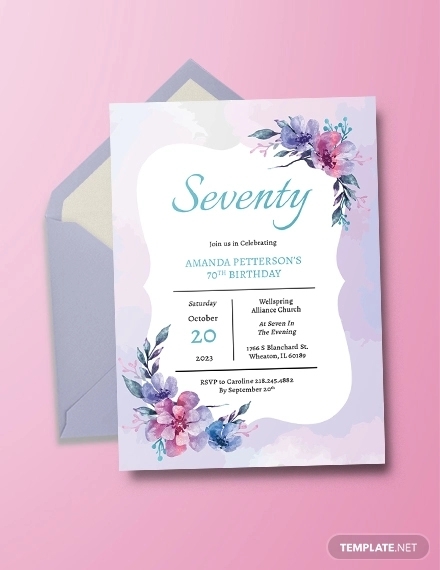 And if you’re ever having a hard time working on your own designs, the numerous invitation card designs we’ve listed can be edited with ease and convenience. So take your pick and start downloading.